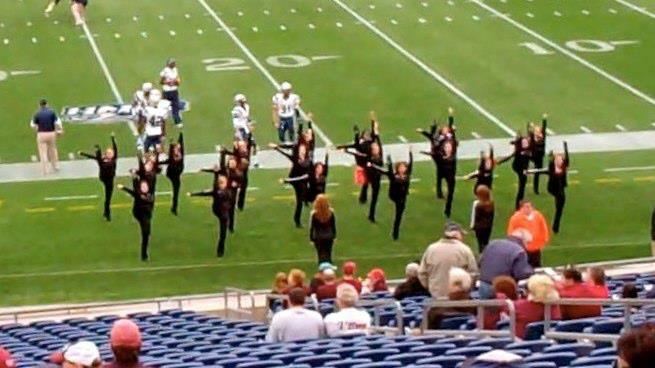 The UMass Dance Team is looking for some new dancers to be a part of this team! Auditions are open to any UMass or Five College student. We hope to see you all there! There is a $20 audition fee. But if you email lmcnally@umass.edu prior to auditions saying you will attend, the audition is free! During auditions you will have to show us a triple pirouette, turns in second, side leap, toe touch, and a calypso. We would also love to see any other advance skills that you may have such as a leg extension, a switch strattle, quarter fouettes, any gymnastic skills, etc. Keep in mind, the more advanced skills we see, the better. We will also be teaching you a short routine, therefore you do not need to come prepared with a solo. If you audition in the spring, you are able to attend camp with the team over the summer and get a head start! Being a member of this team requires hard work and commitment but it all pays off when we perform at UMass games and even more so when we travel to Daytona, Florida for NDA Nationals in Spring! This entry was posted in Uncategorized on March 31, 2015 by danzteam. Auditions are exactly two weeks away!! Special Offer: If you email captain, Lauren, and lmcnally@umass.edu up until the day of auditions saying that you will be attending, you can audition for free!! Feel free to email with any questions and we hope to see you all there!! This entry was posted in Uncategorized on August 26, 2014 by danzteam. There is a $20 audition fee. During auditions you will have to show us a triple pirouette, fouettes, turns in second, side leap, toe touch, and a switch leap. We would also love to see any other advance skills that you may have such as a leg extension, a switch strattle, quarter fouettes, any gymnastic skills, etc. Keep in mind, the more advanced skills we see, the better. We will also be teaching you a short routine, therefore you do not need to come prepared with a solo. Being a member of this team requires hard work and commitment but it all pays off when we perform at UMass games and even more so when we travel to Daytona, Florida for NDA Nationals in Spring! This is your last chance to join the team for the year! This entry was posted in Uncategorized on July 7, 2014 by danzteam. Special Offer: If you are planning on auditioning on Sunday, email Lauren McNally at lmcnally@umass.edu with your name by 8pm Saturday, April 26th and you can audition for FREE!!! This entry was posted in Uncategorized on April 24, 2014 by danzteam. Your UMass Dance Team finished 8th in Division IA dance teams the NDA Collegiate Championship! We were in 8th after prelims and went straight to finals! This season we moved up a division from I to IA so competition was tough! We have accomplished so much over the past few years and will keep growing! To dance among the best dance teams in the country is an honor and to do it all without a coach is a major achievement! Thank you to all of our supporters and fans…we couldn’t have done it without you and we appreciate your never-ending support! Below is our 2013-2014 season’s routine…enjoy! If you have any questions or would like any information about the team email Financial Captain, Lauren McNally at lmcnally@umass.edu. Spring auditions are being held on Sunday, April 27th. See the post below for more details! This entry was posted in Uncategorized on April 14, 2014 by danzteam. 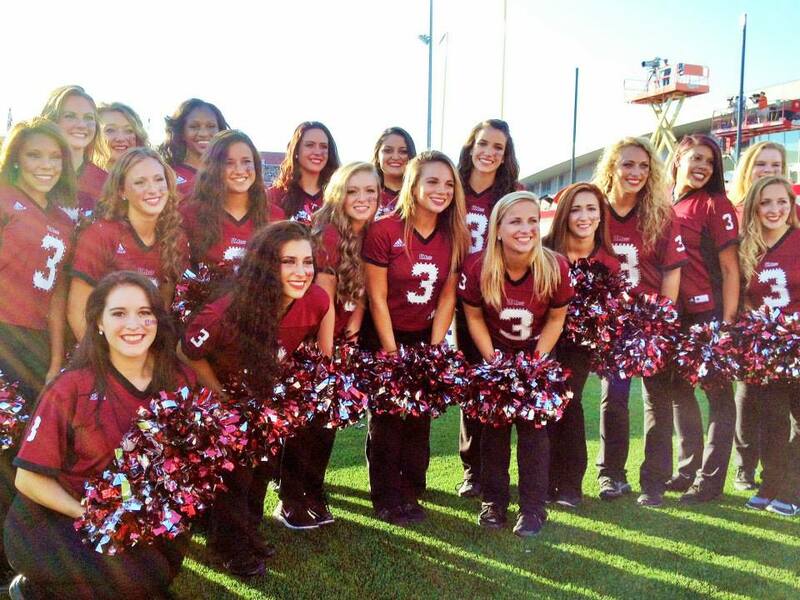 The UMass Dance Team is looking for some new dancers to be a part of this team! Auditions are open to any UMass or Five College student and high school seniors thinking of attending UMass. We hope to see you all there! This entry was posted in Uncategorized on March 10, 2014 by danzteam. Spring 2014 audition information will be posted soon!! Keep checking!! This entry was posted in Uncategorized on February 25, 2014 by danzteam. Check Out Our Nationals 2013 Routine! This is our performance at Assumption College at their Annual Nationals Send Off! We performed with other local teams before we all headed to Florida for the real thing! This entry was posted in Performances, Uncategorized on August 19, 2013 by danzteam. The UMass Dance Team leaves camp with a SILVER paid bid, 3 All-American Awards, and 1 Top Gun Leaps award!! This entry was posted in Uncategorized on August 4, 2013 by danzteam. 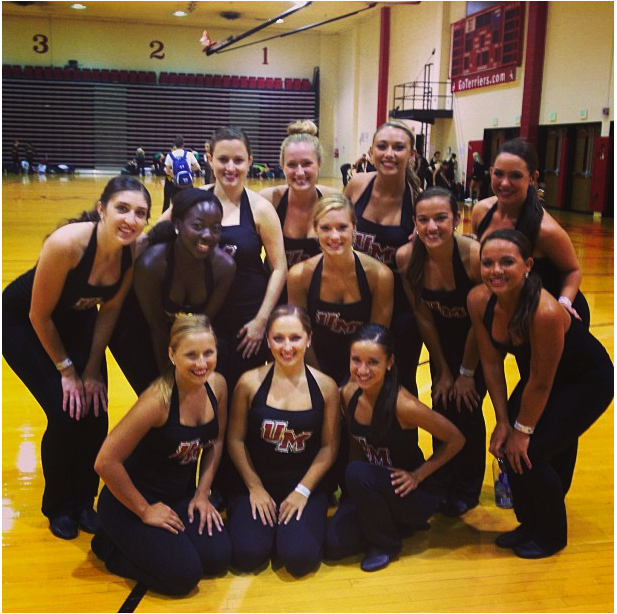 The UMass Dance Team is looking for some new dancers to be a part of this team! If you missed auditions in the spring, this is your last chance to join this dedicated and hard working team this year! We hope to see you all there! This entry was posted in Uncategorized on July 20, 2013 by danzteam.